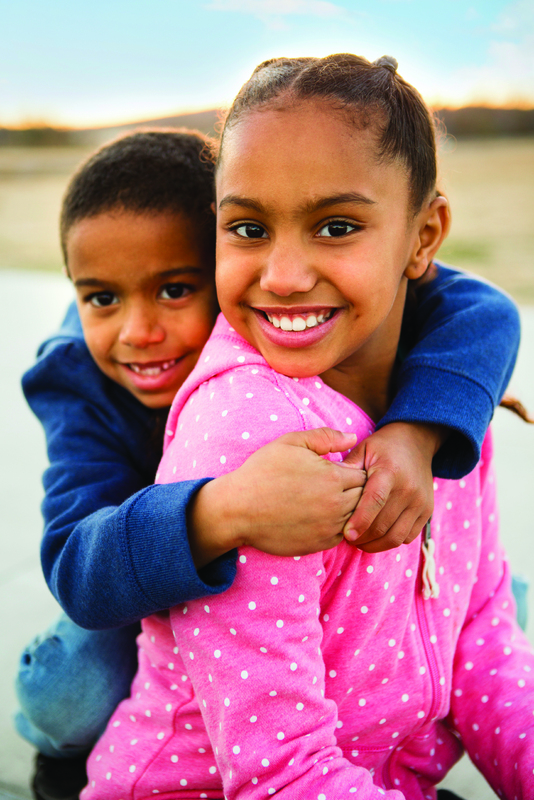 Mission: Bethany House Services empowers homeless and at-risk families with the solutions to achieve housing stability and long-term self-sufficiency. Vision: To live in a community where all families have a place to call home and no one spends a night without shelter. Respect| We value, listen to, learn from and appreciate each other, our clients, our board, our donors and our community. Empowerment| We encourage, build confidence, inspire, and promote each person’s right to self-determination. Integrity | We insist on absolute honesty, the highest standard of conduct, and accountability to each other and to all of our stakeholders. Excellence| We demonstrate exceptional performance and service. Collaboration | We work with each other and our community to fulfill our mission and achieve our vision. Hospitality | We welcome with compassion those in need of housing and services.